Every real estate investor knows without deals, you have no business. And without marketing, you have no deals. But as we also all know, getting motivated seller calling you is arguably the absolute hardest thing to do in the business of real estate investing. So, how would you like to have motivated sellers blowing up your phone…7 days a week? Well, we have great news for you. 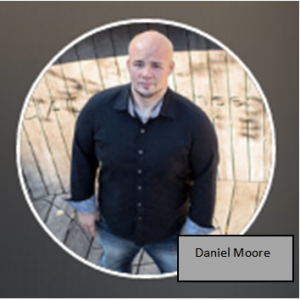 We have teamed up with master marketer, successful real estate investor and business owner, Daniel Moore of Real Softworks to bring you a presentation covering that most critical life line of your real estate business, Marketing. Daniel will be here to share with you his real life/real world experience and lessons he has learned over the last 9 years that has made him a Robert Kiyosaki Rich Dad Hall of Fame inductee. He will be sharing with you what works and what doesn't. What are money wasters and what marketing tactics will get you the biggest bang for your buck. This is your chance to learn from one of the most successful young investors in Dallas Ft. Worth. And with his “no bull” style, he delivers nothing but content. Daniel will discuss everything from free marketing to paid marketing; online marketing to direct mail; and as special BONUS, he will be sharing his number one guerrilla tactic that he guarantees will blow your socks off. Daniel has spoken with dozens of national mentors and the strategy he will be sharing with you is certifiably one of the wildest, untapped marketing strategies of the REI market. You will have to be here! 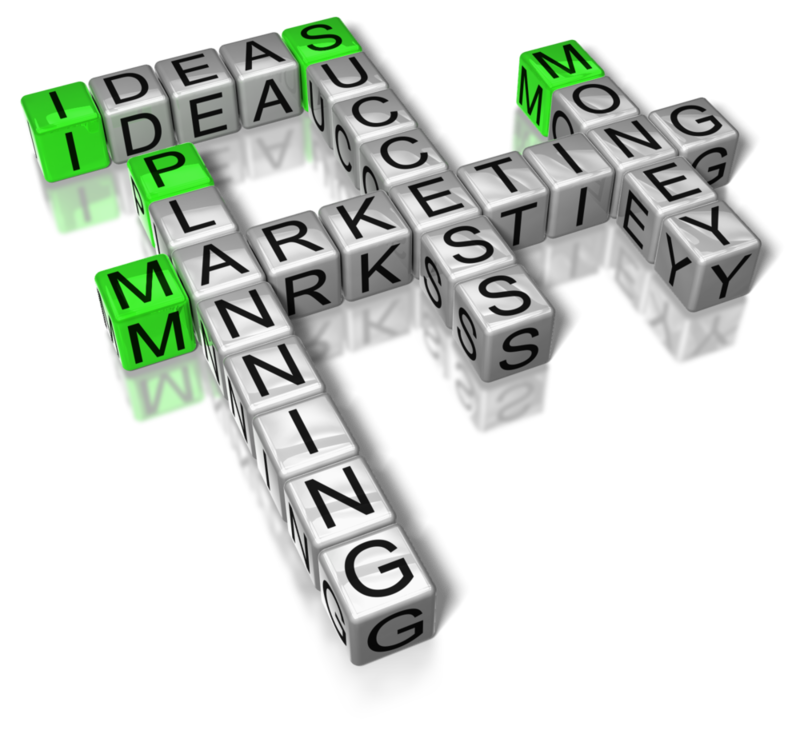 There is a BIG Difference between doing Marketing and doing Marketing well. Come learn what it takes to do it well. In 2008, at the age of 23, Daniel Moore bought his very first investment property. By the age of 28, he became a full time investor, and was inducted into Robert Kiyosaki's Rich Dad Hall of Fame. In 2016 alone, he completed more than 60 deals ranging from wholesales, rehabs, sub-to's, wraps, short sales, mobile homes, and a million-dollar new construction. As his business grew, so did Daniel's need for systems – to control and simplify the day to day operations of his rapidly expanding ventures. After unsuccessfully trying to find ways to automate his activities, Daniel teamed up in 2014 with his current business partner, Nate Worcester, to create a software service company that would meet the operational needs of serious real estate investors like himself. They had one goal in mind – to help other real estate investors grow and simplify their business. They spent two years designing and testing a unique online platform. “Propelio.com” is the result of their combined efforts – delivering access to real time comps, reducing waiting time to make offers on discounted properties, to improve lead flow of motivated sellers, to keep the phone ringing, and provide a deal management system to help investors stay organized.